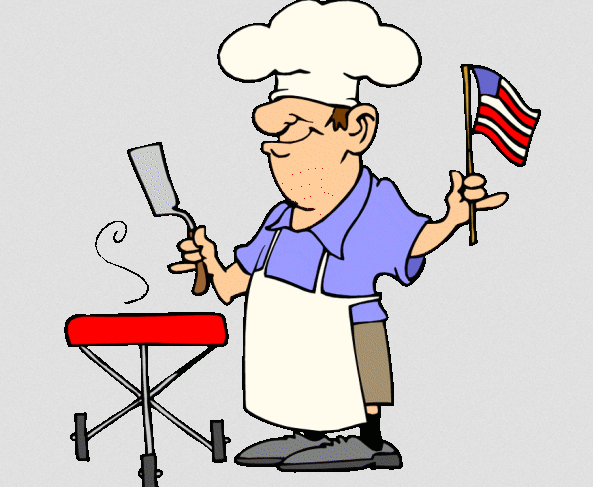 Starting to think about what you're putting on the grill this 4th of July? Well we got some ideas for you! From Grilled Onion Burgers to Louisiana Shrimp Salad, you'll be sure to have a great time this 4th and an even tastier party! Combine all ingredients and mix well. Serve on lettuce. 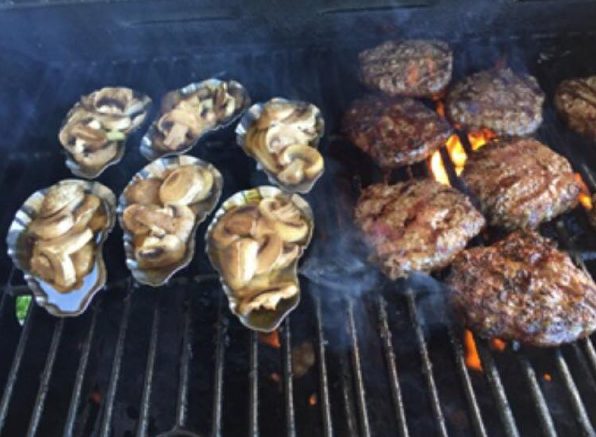 Grill up your favorite burgers this 4th and add some grilled onions and mushrooms with them! Buy the SOS Oyster Shells today! COMBINE all the ingredients except the cheese and potato chips. Spoon equal amounts of the mixture into ramekins. Sprinkle with the cheese and potato chips. BAKE until just bubbly, 10 to 15 minutes. We stock ingredients that you can only find in Louisiana stores and ship them across the nation so you can always bring the spirit of Southern Cajun culture to your kitchen. Shop with us today! Visit our website for more information or call us at (985) 377-9253. In a large punch bowl or several pitchers, combine the water, concentrates and sugar; stir until sugar is dissolved. Refrigerate for 2 hours or until chilled. Just before serving, stir in the cream soda. Yield: about 7 quarts (28-1 cup servings). No matter where you live, now you can enjoy traditional Louisiana fare. We carry a wide range of New Orleans culinary delights, including chicory coffee, Barq’s Red Cream Soda and a large selection of New Orleans gift items. Call us today at (985) 377-9253 or visit our website for more information.